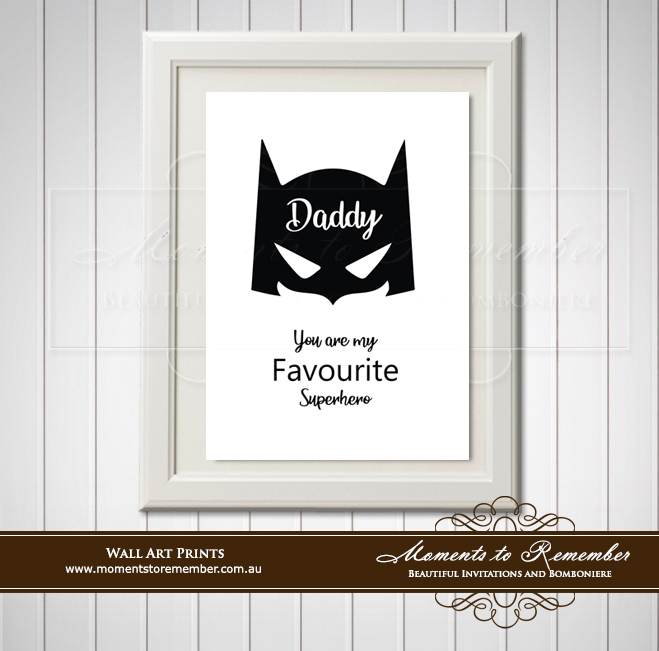 Gorgeous Prints to give your loved one as a beautiful gift. We are more than happy to customise the colours or personlise any prints with names for that extra special touch. We are also able to customise your very own design should you wish.